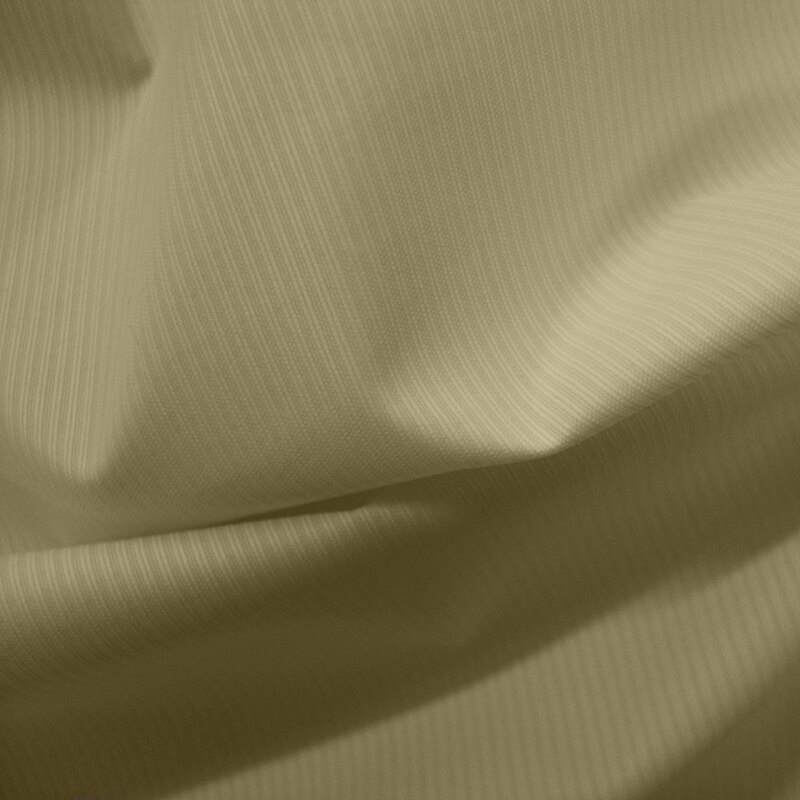 100% Polyester, Rip Stop.PU coated. 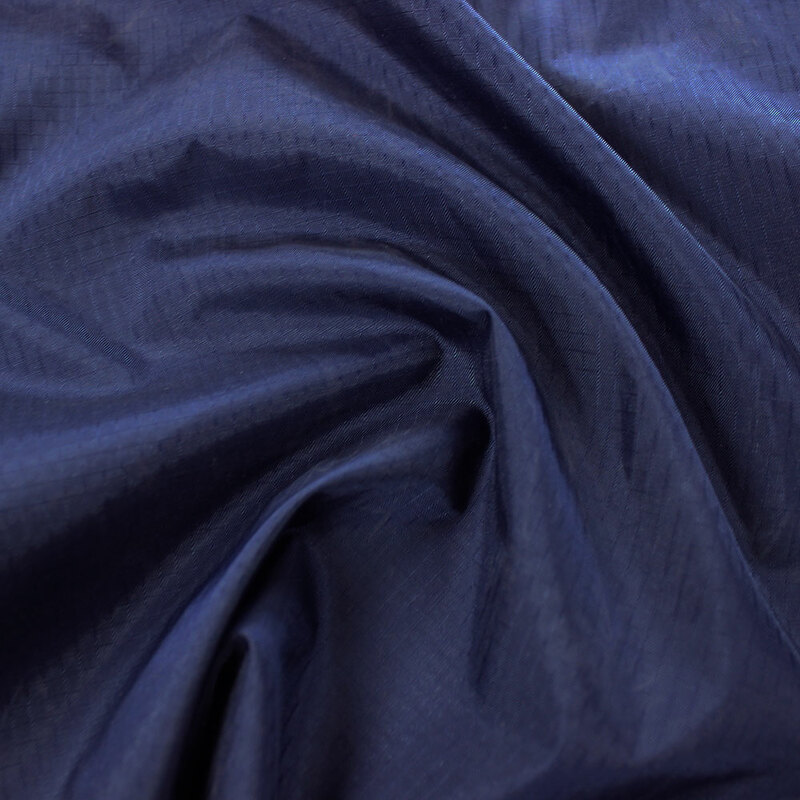 This fabric is thin and lightweight. Thicker threads woven into thinner fabric provide a waterproof material with good tensile strength and tear resistance. Rip Stop is used for kites, tents, sleeping bags, flags and any other application that requires a durable yet lighter weight fabric.